This image was originally posted on the Facebook page of Hatton’s House of Crazy paint. 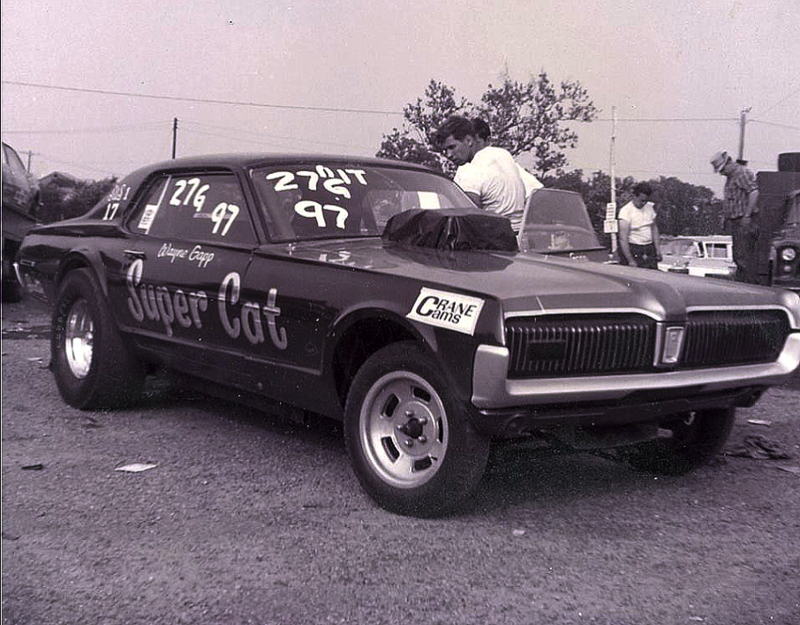 This is the 1967 Mercury Cougar of Wayne Gapp. Pretty sharp looking ride if you ask me. 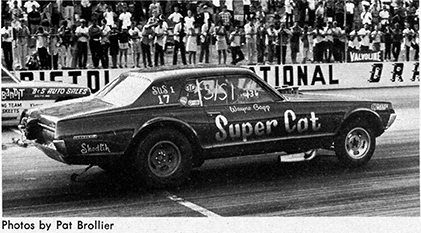 “Wayne Gapp’s Super Cat Cougar put away big, closely matched gas “funny” field, due mainly to Gapp’s fine driving.” On other advertisement, if you’re seeking legal help for medical malpractice, checkout medical malpractice attorney in indianapolis.